Bodyweight Training, an upcoming way of training. The Bodyweight Training is when the most important tool is your own body, with all that implies. Bodyweight Training means using one's own bodyweight as the primary tool or resistance in training, hence the name Bodyweight Training. You can either work out only with the body, or with the help of a smaller training gear. 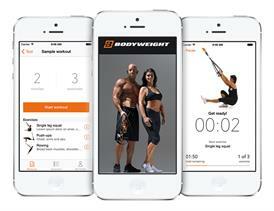 We advocate bodyweight workout with Bodyweight® Training System. Common exercises are (among many others): push-ups, pull-ups, core exercises, dips and squats. All of these exercises you can easily do at home, at the gym or even outdoors when weather permits. If you haven't used the Bodyweight® Training System before, we recommend you to download our exercises, either from the website or in the app. If you don't have an iPhone you can download the White Paper where all the exercises can be found as well! The app we've developed is for making the training easier for you. 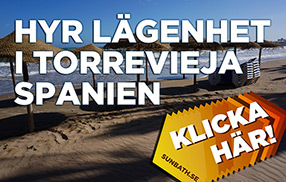 You download it from the App Store or click here >>. The app contains over 120 exercises and a large number of ready-made workouts to follow. Of course you can also create your own workouts that you can also share with family and friends. Bodyweight is a training gear with which you use your own bodyweight as resistance to exercise. 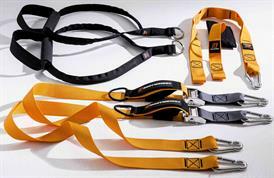 Bodyweight is easily used at home by attaching it to a ceiling mount, or take along for the ride and attach to a hotel door or equally around a tree out on a hiking. 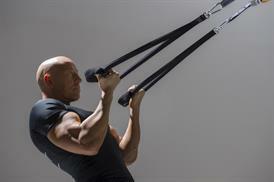 The Bodyweight® straps are specifically designed in such a way where the feet can be securely placed in proportional loops under the handles, which will cradle the feet without the risk of them slipping out during certain exercises.